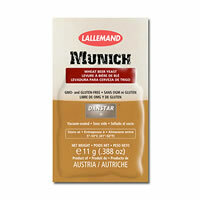 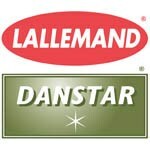 Danstar, Lalvin, and Lallemand premium brewing yeast is manufactured from pure brewing yeast strains using the most advanced techniques available, resulting in a range of products of unmatched purity, performance and ease of use. 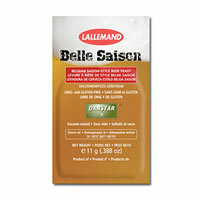 Every batch of yeast is subjected to stringent testing throughout its rated life, assuring consistent results time after time. 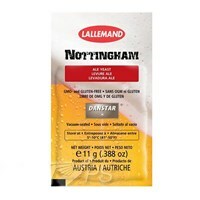 If you are looking for yeast strains that will cover a wide variety of beer styles and brewing conditions, we have a the right products for you. 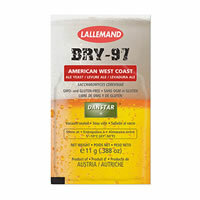 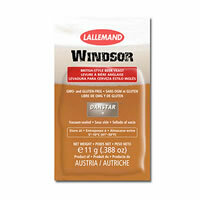 Get the dry yeast advantage with Danstar and Lallemand premium brewing yeast.